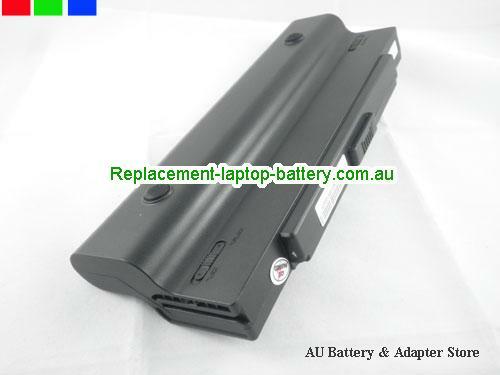 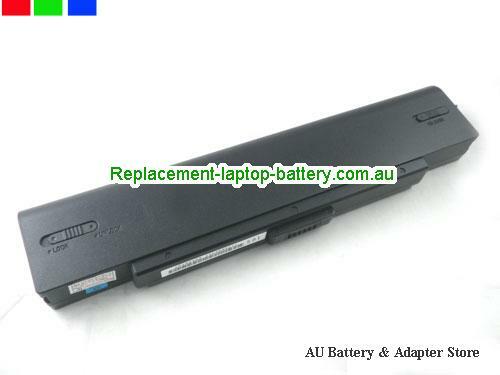 SONY VGP-BPS2B Battery, SONY VGP-BPS2B Laptop Batteries for your laptop computer with warrantable in Australia. 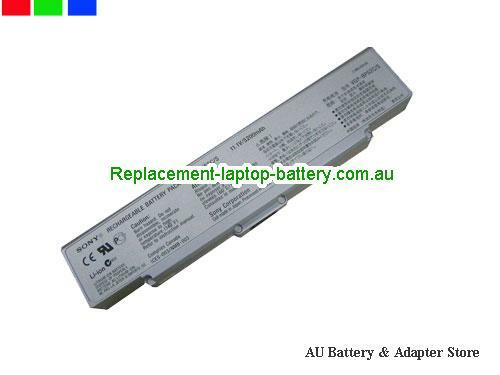 Low price VGP-BPS2B SONY Laptop Batteries are 1 Year Warranty and 30 Days Money Back. 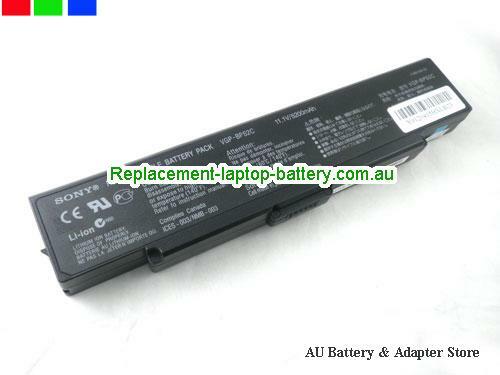 welcome buy SONY laptops batteries on our site. 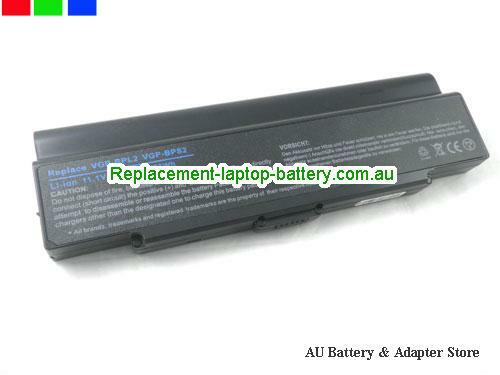 How to buy a correct VGP-BPS2B Batteries? 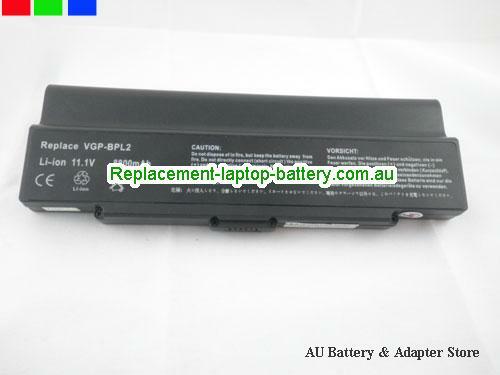 Make sure your original battery number or machine model is VGP-BPS2B. 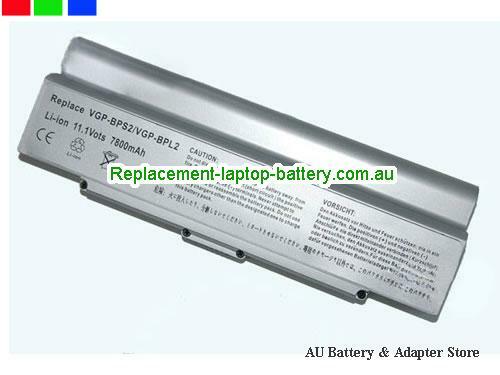 Make sure your original VGP-BPS2B battery is most the same as the picture, include battery shape and interface position. 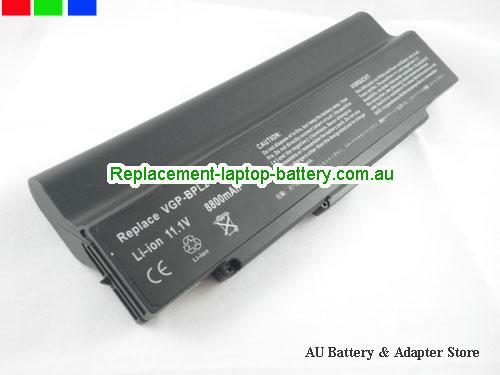 Higher capacity VGP-BPS2B batteries can work more time, but it is heavier and bigger, need more chager time. 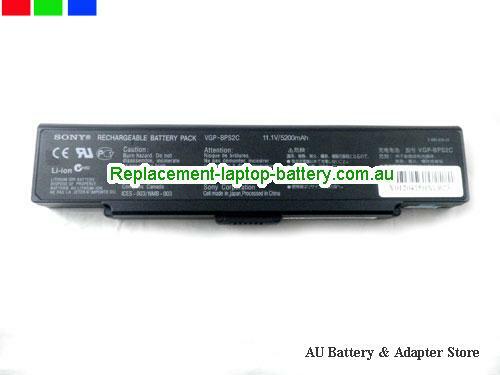 Original VGP-BPS2B notebook battery have genuine battery cells and original protection board, which means more charge cycle times and excellent compatibility. 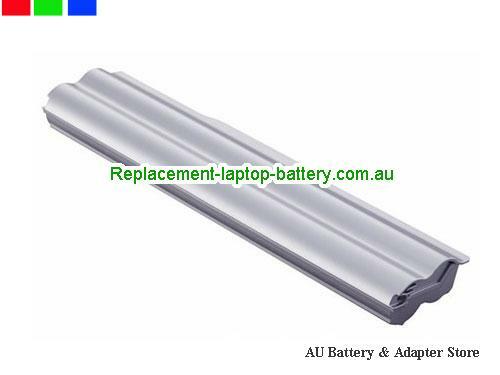 Replacement VGP-BPS2B battery is a very good choose too, beacuse you don't need to maintain it carefully, it is in stock all the time, and it is cheaper and high quality. 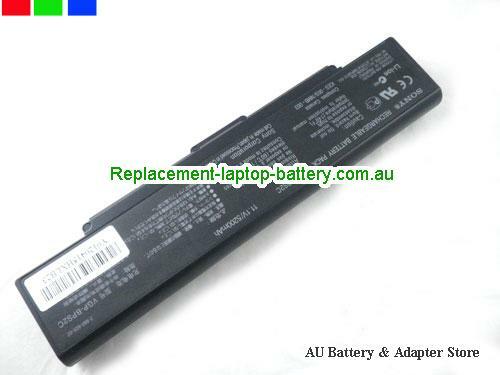 How we test this VGP-BPS2B Batteries? 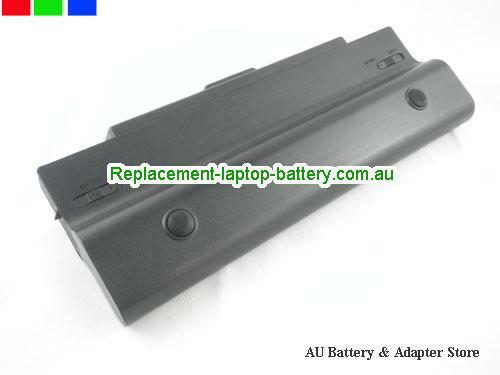 Check VGP-BPS2B battery's appearance and interface. 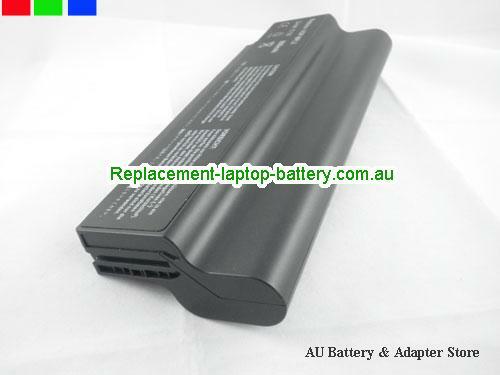 Test VGP-BPS2B battery charger and recharger function. 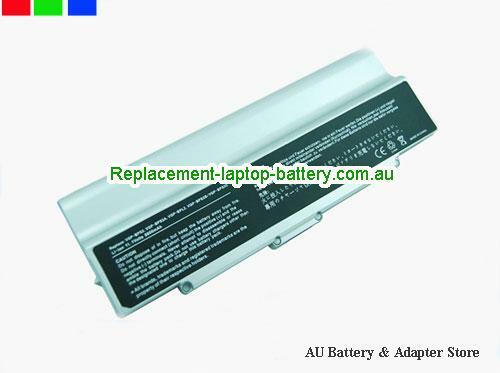 Charger battery VGP-BPS2B power more than 30%. 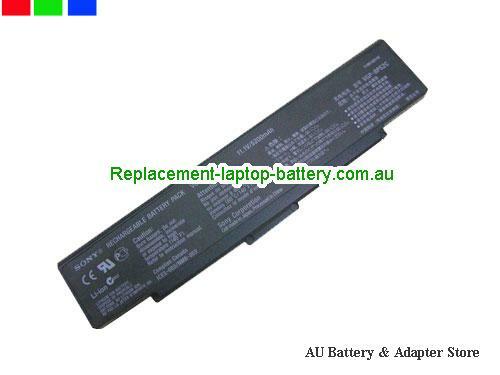 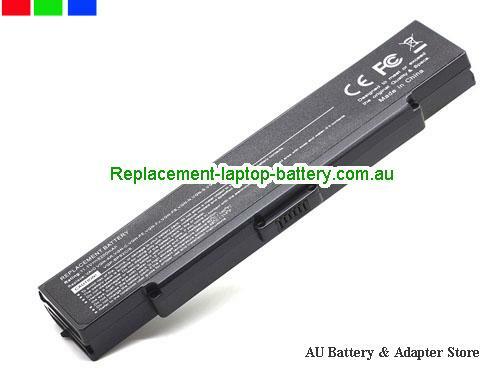 Buy high quality SONY VGP-BPS2B notebook Battery to extend your laptop's battery life.